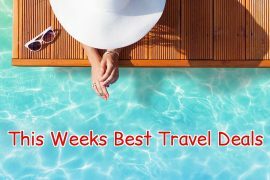 In my best travel deals this week I have a last minute trip to Austria, a family deal to Majorca in July, a bargain break to Turkey or a luxury cruise in August, two weeks for the price of one in Thailand and Christmas shopping in Vegas! Fly off to the Austrian alps and stay in the highly rated Hotel Hannes in Neiderau. Located in the heart of the resort and with breakfast and evening meal included, this is a steal at only €378 for seven nights. 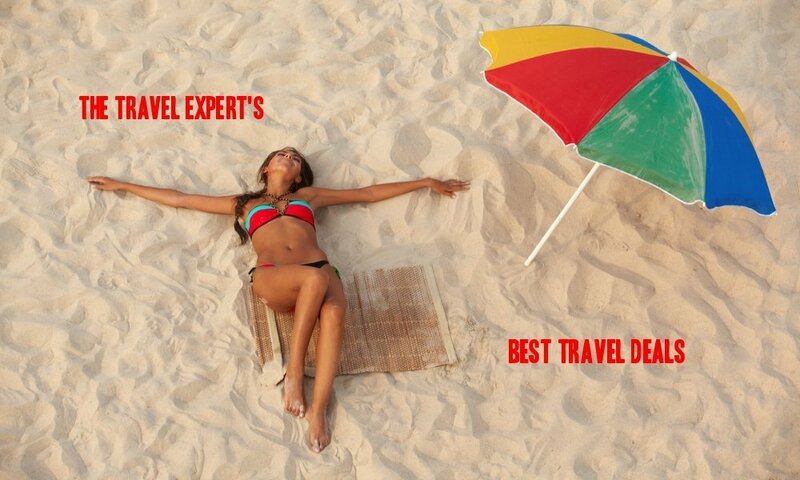 Price includes flights, transfers and checked baggage too! Check out the excellent reviews on tripadvisor. Enjoy a week at the highly rated Ponz Boutique Hotel in Kusadasi from the 28th of August for only €292! 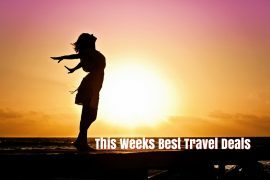 This includes direct Aer Lingus flights and a seven night hotel stay! This hotel in in a superb location and receives great reviews on tripadvisor. This is an amazing price for a week in the sun at the end of August. TUI is offering €150 off all holidays to Majorca in July and August if you use code MAJORCA150. I scoured their website and found this family deal, staying in the all-inclusive Splashworld Globales Bouganvilla. 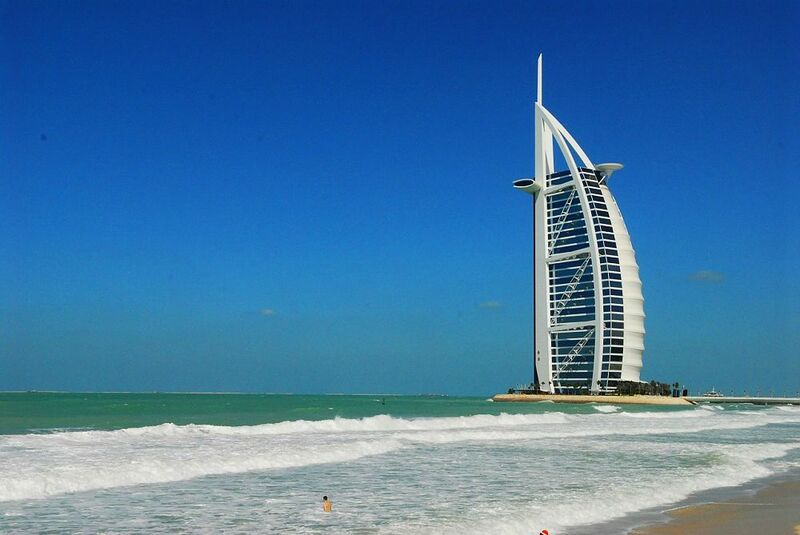 Price for a seven night holiday, based on 2 adults and 2 children sharing, departing the 25th of July is only €2561! With a host of kids facilities on site, including a water park, and all meals and drinks included in the price – this is great value for a family holiday in July. Remember to add the discount code! Cruise the Med in August on the luxury Crown Princess. Visit Spain, France and Italy on this seven day cruise. This amazing deal is only €1239, departing the 4th of August and includes flights from Dublin and all meals. Book seven nights and get seven nights FREE at the luxury 5* Katathani Phuket Beach Resort, in Thailand. 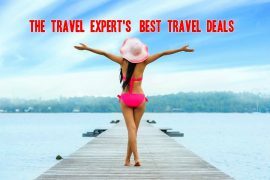 Price for flights and a two week stay is only €1459! This deal is valid right through the Summer and in September & October, subject to availability. Want to bring the kids along? Kids under 16 stay free, just pay for flights! Check out the excellent reviews on tripadvisor. Next article Is Kelly’s The Best Family Hotel in Ireland?